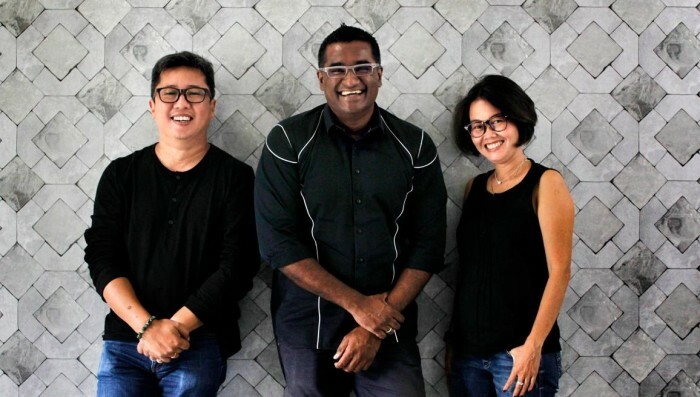 Jakarta-based production company Seven Sunday Films has launched a new content division. Called The Eight Sunday, the new division will be led by Indonesian producer Yugi Darmawan (pictured left). According to a press statement, the newly formed company aims to lead the way within the digital domain in the local market. This is to meet the increasing demand for quality online content delivered on time and on budget. The new content division concentrates mainly on the Indonesian and Singapore markets. It also aims to fill a gap in the market for clients unable to commit to large-scale big budget commercials, but desire decent quality videos with concise and clear messaging. The Eight Sunday will primarily concentrate on digital video content, and will also undertake some smaller budget TVC work, particularly when working with brands directly. It will also offer full service production, along with forming content ideas and providing copywriting services. Seven Sunday Films most recently produced a regional spot for Uber, directed by Mark Toia, and shot in Indonesia. According to Rodney Vincent (pictured centre), executive producer of Seven Sunday Films, the spot is a good example of the type of projects The Eight Sunday will take on moving forward. “At the end of the day, it all comes down to offering our clients solutions and managing their expectations. The digital wave in Indonesia is expanding by the day and there is a massive demand for quality digital content in this part of the world,” Vincent explained. He added that there could be improvements made to the current quality of content surfacing out of the region, which he explained can be limited in production value and developed with unclear messaging. “Since the core of our company’s philosophy has always been about quality and added value, we intend to make a difference and hopefully raise the production ante on digital films here in Indonesia,” Vincent added. The study will include agencies from all categories, with a special focus on local practitioners. ..